High quality custom framing at an affordable price for your beautiful artwork and memorabilia. We are open 6 days a week. Contact us or come stop by. 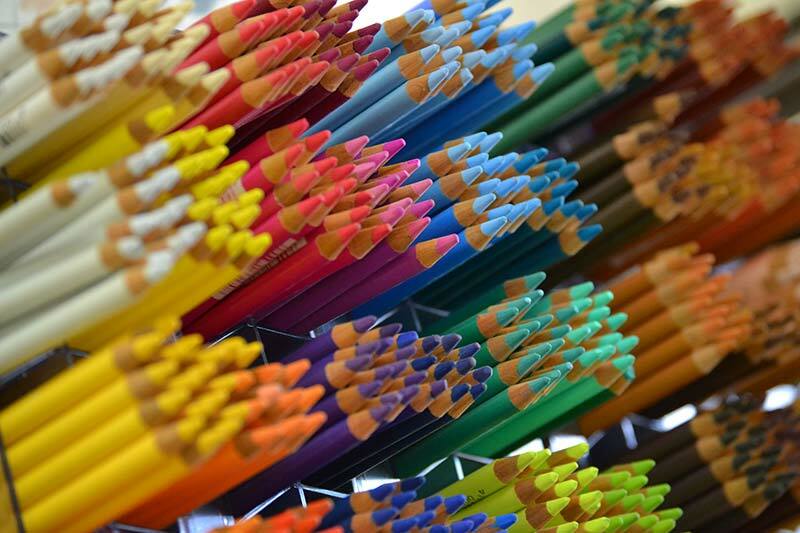 K&T Colors is your one stop location for custom framing, artist supplies, and creative gift ideas. 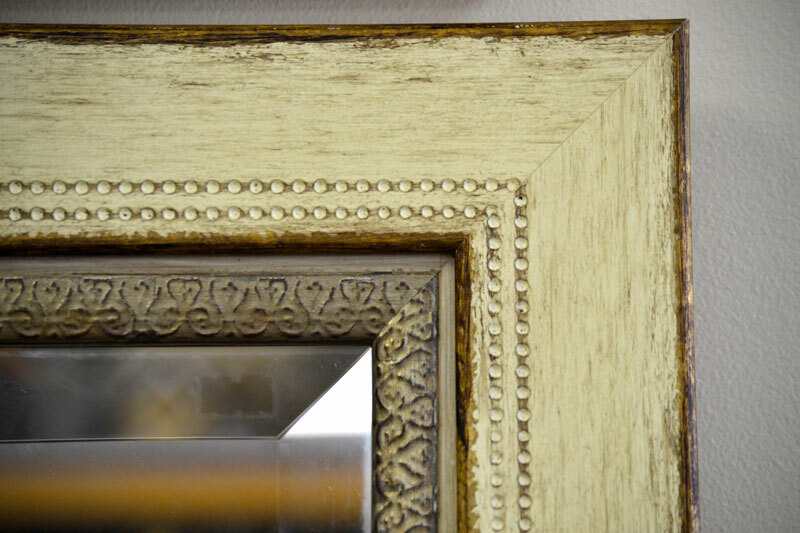 We offer exquisite custom framing for original fine art and prints of all types. We bring to life photographs, sports jerseys, needle art, memorabilia, specialized shadow boxes, and more. We have a wide variety of materials for the fine artist including a great selection of instructional books. To complete our picture, we offer art lessons for children and young adults. Please call (630) 834-6040 for appointment. Whether your wish to frame an original painting, an antique etching, a family portrait, a prized photo or street art from your last vacation, K&T Colors can create a design for you and your home. K&T Colors stocks a wide variety of art supplies, including oil, acrylic, watercolor, ink, gouache pigments, pastels, colored pencils and markers, canvas in many forms and every type of paper in many sizes and colors as pads, pencils, pens, markers, brushes and accessories, and much more.